The modern food industry tries to minimize waste. 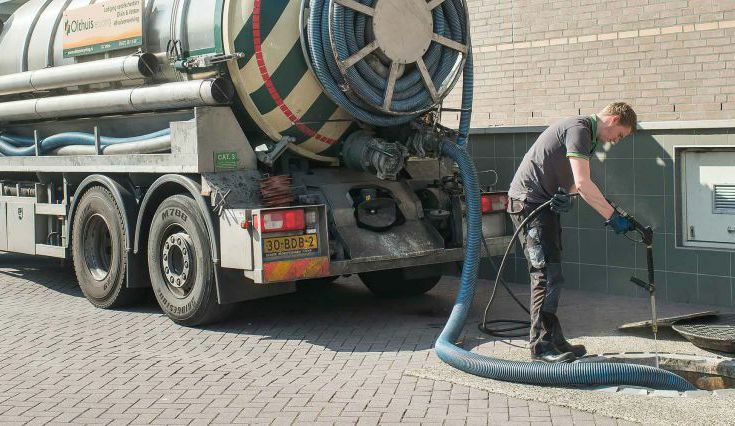 However, organic waste is an inevitable by-product from the processing of natural ingredients (cereals, vegetables, fruits, dairy, meat, oils and fats). It is important to deal with this in an ethical, durable, responsible way. And preferably at the lowest possible cost. 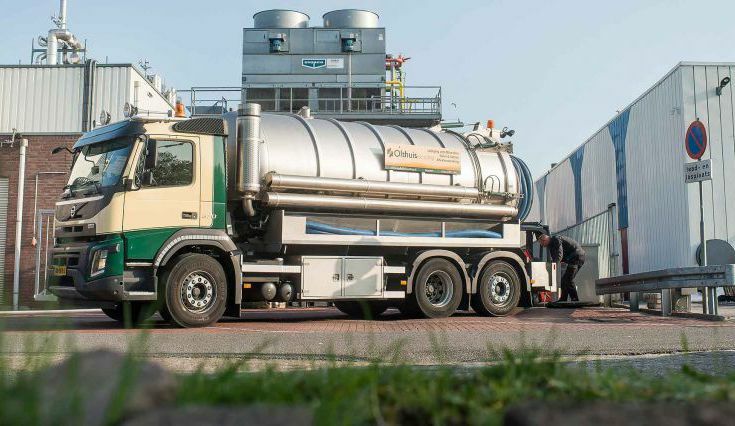 Olthuis Recycling collaborates with a multitude of partners in the food industry. 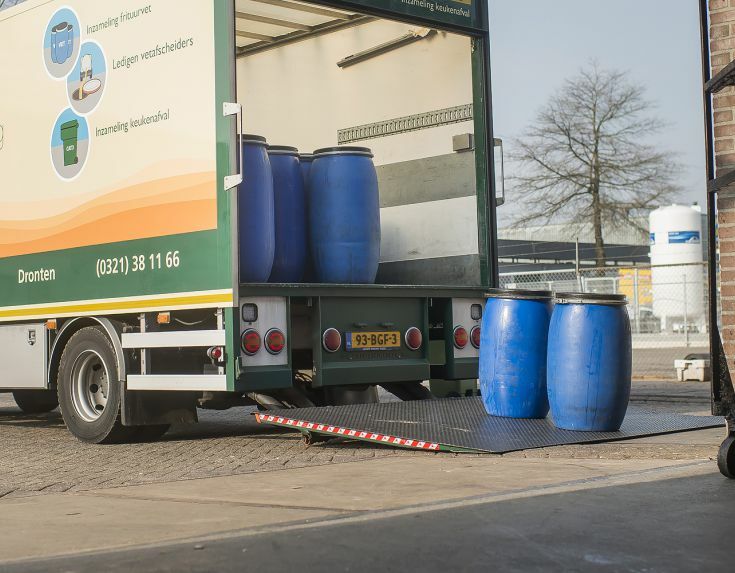 We are specialists at creating smart scenarios for efficient, cost-conscious and environmentally-friendly disposal, processing and reuse of organic waste or swill. So chances are your company, as well, can profit from our extensive knowledge in this field. A ton of bruised apples, offal and fat, a rejected batch of chocolate bars, used frying oil, pressed fruit and peals, nut shells, even complete microwave meals still in their packaging… Olthuis knows how to deal with it responsibly. In some cases, we will charge you for removal, sometimes it is free. If you give us vegetable oil we will even pay you, because used oil or fat can be used to make clean biodiesel. 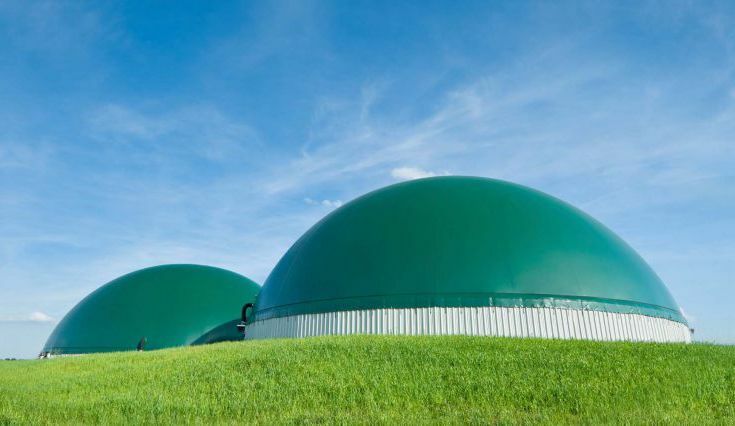 Most biomass, however, will end up in a biogas plant, where methane gas is produced by fermentation (rotting process, basically). And sometimes we find that seemingly worthless waste from one of our customers could be an interesting raw material for another. In that case act as a biomass broker. We bring both parties together to see new partnerships blossom. WHAT CAN WE RID YOU OF? If you are responsible for purchasing raw materials or for sustainable waste processing at a food manufacturer, it might be worth you while to have a chat with out specialists. We are always trying to find innovative ways to create value from biomass: frying oil, left over food, swill, organic waste, wet food processing waste. So even if you're not sure whether we can do anything for you or if you think your waste is worthless, please contact us. Getting to know each other will take an hour of your time at most. And who knows? We might stumble upon interesting opportunities for mutual benefit.